Those true to themselves, having taken responsibility for being who they are, are then free to be what they are. 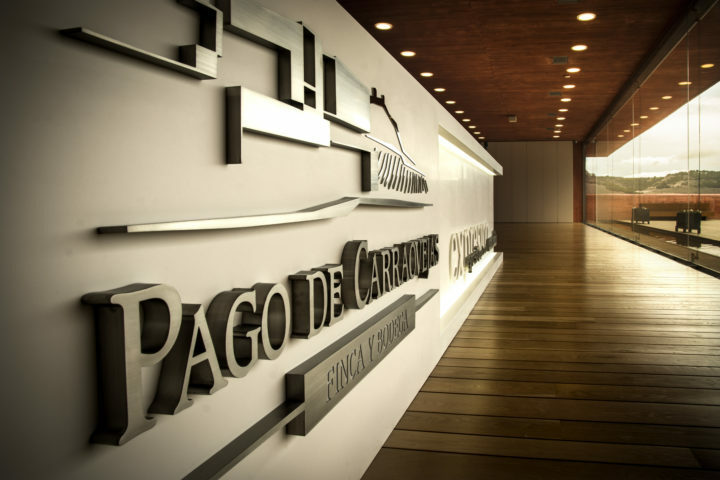 Through the years, the Pago de Carraovejas management has forged values and principles that have been passed on to the personnel to ensure their full commitment, participation and integration in the company culture. In 2010, ready to implement an Ethical and Socially Responsible Management system Pago de Carraovejas starts formulating our commitments to our vision to address the challenges of transparency, integrity and sustainability. The latter understood as having three aspects: economic, environmental and social. Integrating its tenets in the corporate strategy and organizational processes. Promoting dialogue with and learning the expectations of interest groups. 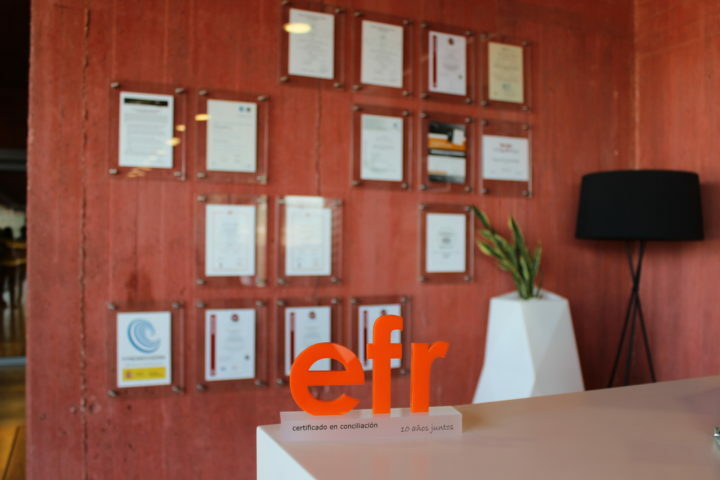 A clear quality approach, with a 360º managing concept and a commitment with the stakeholders based on the values of a family business. The Pago de Carraovejas Management encourages all its personnel to seek ongoing improvement in our daily work, thus collaborating toward our Integrated Management System being effective. 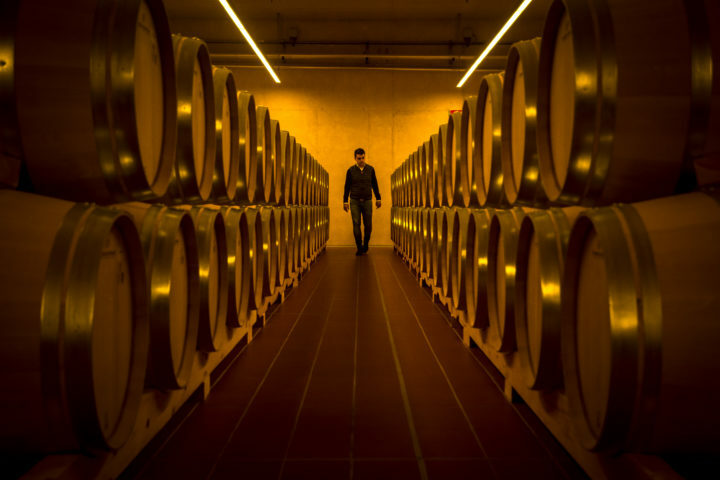 Pago de Carraovejas wants to reflect in this Sustainability Report, done by the GRI model (Global Reporting Iniciative) the company's commitment to corporate social and environmental responsibility.